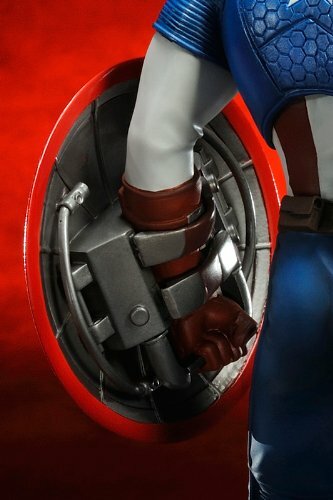 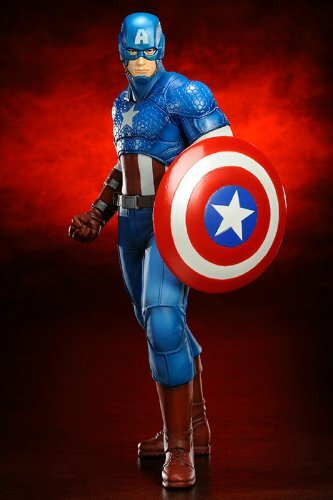 Captain America — the First Avenger — joins his fellow Assemblers in the Avengers Now statue line from Kotobukiya. 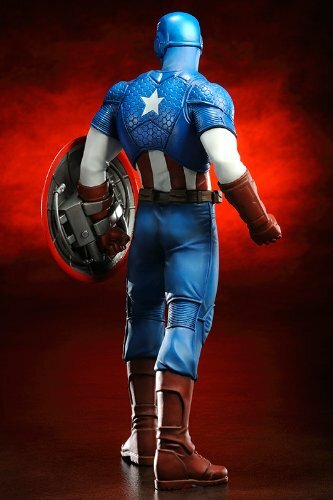 This statue line of premiere Marvel heroes is designed by artist Adi Granov. 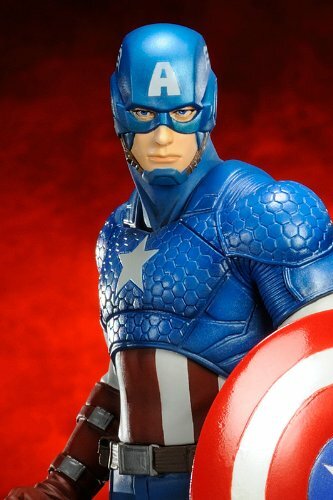 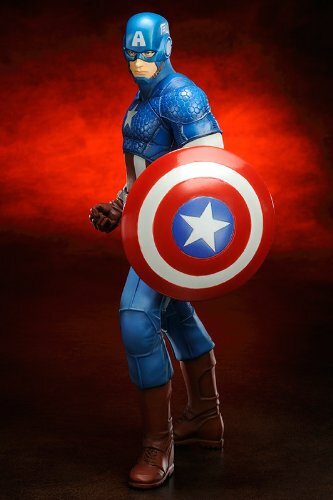 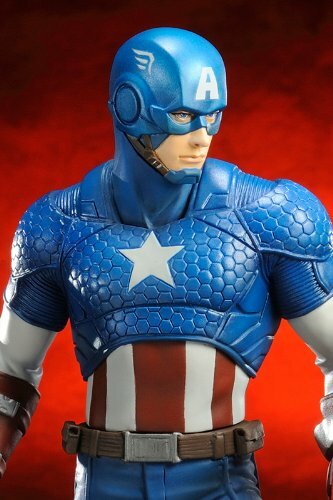 Captain America stands 7 1/2 inches tall and has a magnetic display base included. 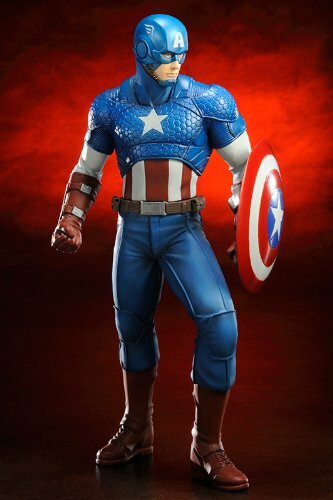 Add Cap to your Avengers line up today!